If you are currently working with a Certified Professional Resume Writer, you were probably informed about the importance of creating an “ATS friendly” resume. So, you’ve heard the terminology and your resume writer may have briefly explained the software’s role in the recruiting process, but it still sounds like jabberwocky! Here at Evolution Coaching, we believe that knowledge is power, and your success depends upon your level of mastery in career campaign key concepts, initiatives, and strategies. 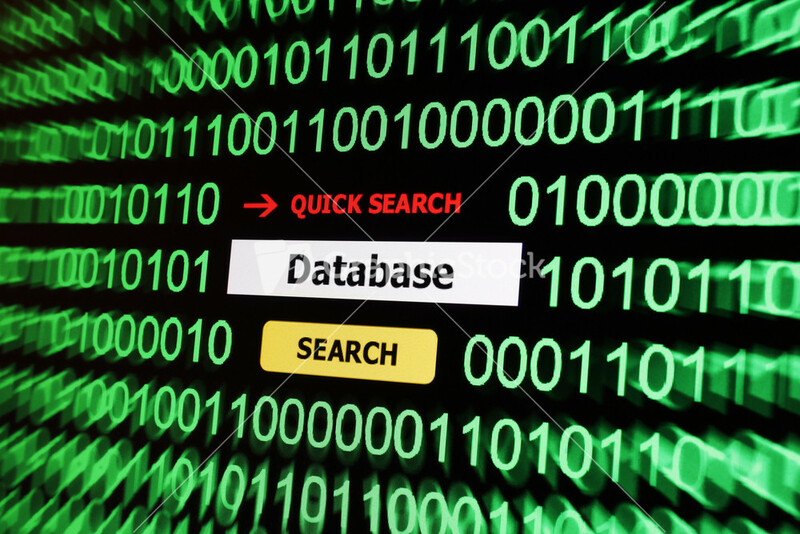 Keep reading to learn how to “crack the code” for Applicant Tracking Systems! ATS stands for “Applicant Tracking System” software, which is a program hiring managers and recruiters utilize to scan your resume for keywords, phrases, and key concepts that match what they are looking for in a candidate for a specific position within their organization. HR Managers refer to it as a simplified workflow process across the talent recruiting cycle, leveraging strategic insights to improve hiring, on-boarding, and workforce performance. It’s also known as a recruiting optimization platform that helps companies find top talent, conduct focused and effective interviews, make data-driven and proven hiring decisions, and ultimately streamline the hiring process. Examples of the most popular Applicant Tracking System programs include Taleo, ApplicantStack, iCIMS Applicant Tracking Software, Workable, ClearCompany, Breezy HR, Newtown, Recruitee, Hyrell, Bullhorn Recruiting Software, and Greenhouse. Here at Evolution Coaching, our writers not only adhere to leading-edge methodologies of superior resume writing, but we also ensure that your resume will get a stellar ranking with the ATS software. Implement Key Concepts, Phrases, and Terminology from the Job Description. Carefully examine job descriptions on job boards and/or company websites to identify key words, industry-related terms, buzzwords, and key concepts. Without matching the descriptions word-for-word, ensure that such terminology is integrated into all sections of your resume, especially in the professional summary at the beginning. Use a thesaurus if you have to, but do not just copy and paste the description. Use key concepts, not just keywords as your guide. Eliminate Images, Graphics, and Special Characters. Ditch the infographic resume! Of course, there is a great time and place for the infographic resume to be used (networking events, post-interview follow up, presentations, etc.). If you are applying for a job online, the Applicant Tracking System software is going to scan and sort your resume content into “buckets” of relevancy to determine your ranking in the sea of thousands of other applicants. Similar to your words being dumped on a conveyer belt, anything that includes images, graphics, logos, or special characters will clog the sorting process and make the conveyer belt go berserk, as ATS cannot read or understand images. Carefully Select a Universal Font. Similar to implementing images into your resume, any eccentric, overly creative, or unusual fonts will render your resume to the trash pile, as the system will be unable to read and/or process it. Safe fonts include Times New Roman, Garamond, Calibri, Cambria, Ariel, and Tahoma. Although it is important to showcase your achievements and leadership throughout your career, you want to eliminate anything redundant and/or irrelevant to the position you are applying to. For instance, if you have a 10-year career in sales, but you spent your first few years out of college as a sous chef, you do not want to include your experience as a sous chef in a sales-focused resume. Don’t Skimp on Your Core Competencies and Industry-Related Skills. Showcasing your technical skills and core competencies is a mission-critical task to generate positive results with the Applicant Tracking System software. Be sure to include all of the computer programs in which you have a high level of proficiency. Spell out abbreviations for programs, departments, initiatives, or professional affiliations. Add impactful key strengths such as change management, process improvement, people management, cross-functional leadership, workforce optimization, cost savings, and revenue growth to your resume, as long as the concepts and buzzwords are truthful and in alignment with your target job. Compose a Customized Professional Objective for Each Resume. At the top of every quality resume, you should find a strong objective statement (often referred to as a branding statement) that conveys your target career, your competitive edge, and your unique value. This basically “brands” you and displays your qualifications and applicable skill set for the target job in just a few sentences. In doing so, you are customizing and differentiating every resume for each job description, which will also help in landing a high score with the ATS software scan of your resume. Don’t forget to include vital information such as your phone number and email address (a professional email address, that is)! Also take care to eliminate any punctuation or spelling errors! These may seem like trivial matters but Applicant Tracking Systems will immediately reject your resume without these important factors. Ask a few friends to review your final resume draft to ensure perfection! Writing a top-tier, high-quality resume is not an easy task, and optimizing your resume for the Applicant Tracking System software is even more complicated! Let us take the pressure off by having one of our Certified Professional Resume Writers do the heavy lifting for you. Our writers are highly trained in cutting-edge resume writing methodologies, with a specialty in ATS optimization!